The Greater Brighton Area Chamber of Commerce is a regional chamber with members located all across Livingston County and southeast Michigan. 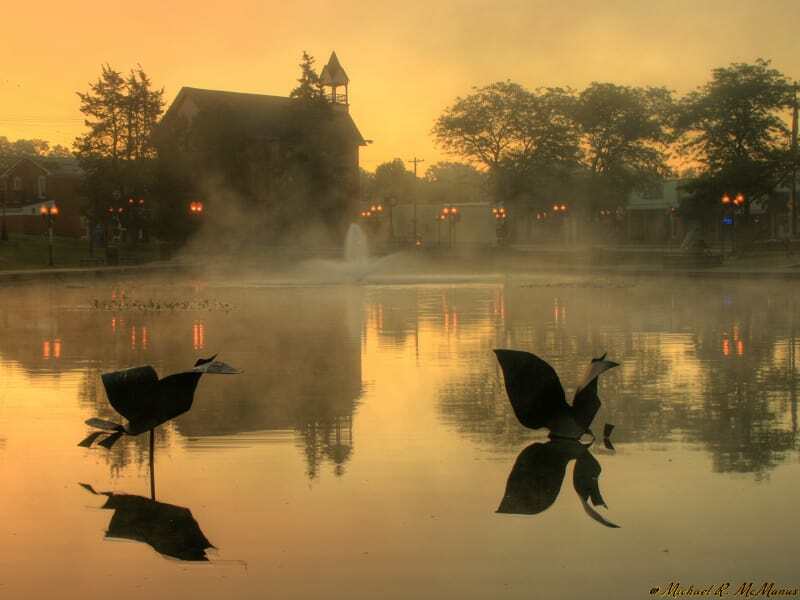 The Whitmore Lake and Pinckney Putnam Hamburg Hell Chambers of Commerce fall under the umbrella of the GBACoC. 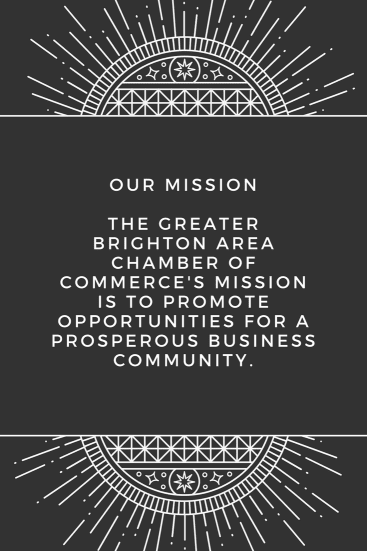 The Greater Brighton Area Chamber of Commerce's mission is to promote opportunities for a prosperous business community. 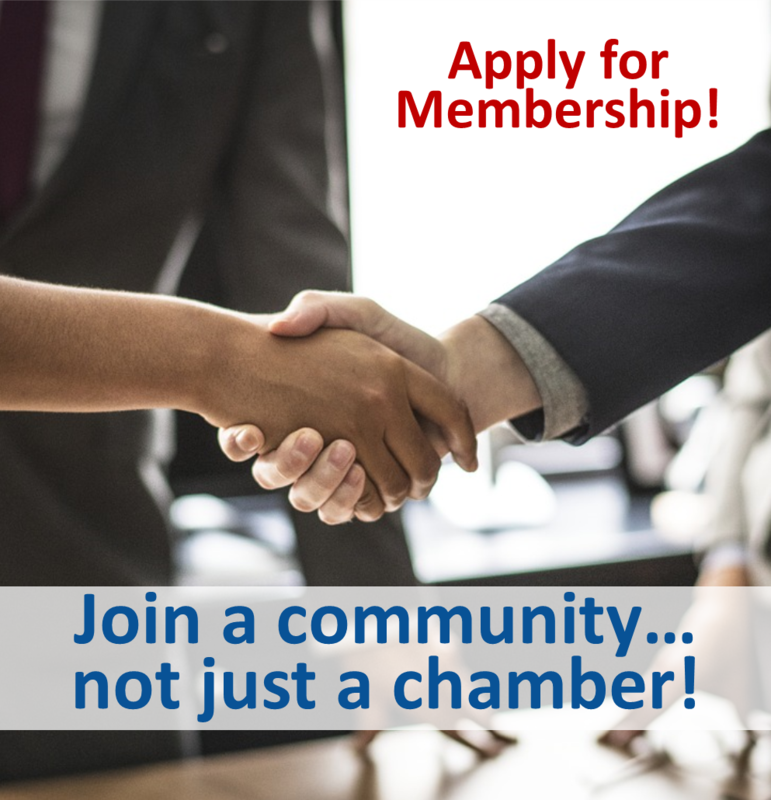 The Chamber is a large and dynamic business organization focused on strengthening, referring and connecting its members. It is an organization that promotes the local economy with large scale civic events, bringing hundreds of thousands of people to the area. The Chamber has many benefits, services and discounts that it offers to its membership. Some of the benefits include Blue Cross Insurance, Accident Fund Workers Compensation, YRC Trucking, Constant Contact email and online marketing, Frankenmuth Insurance-Commercial & Personal, Michigan Manufacturing Technology Center, United Networks of America Prescription Drug Program, Auto Owners Insurance and more. 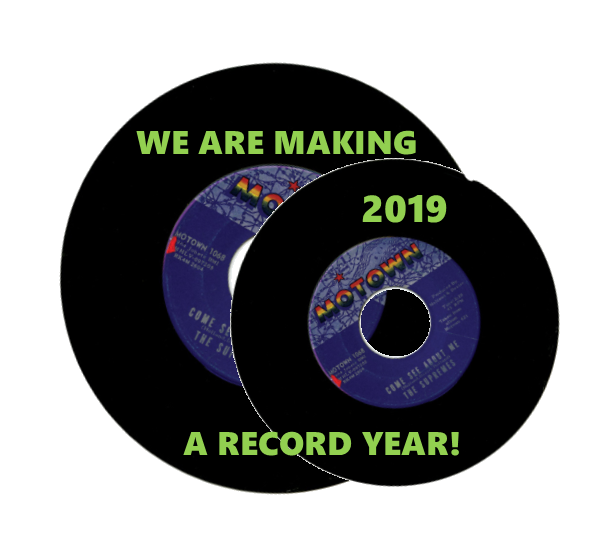 It also has a wide range of programs offered regularly to build and enhance member businesses including referral networks, Greater Brighton Young Professionals, the Women's Business Network of Michigan, Economic Development Power Lunches, Men For a Cause, Tech Talks, networking programs and more. The Greater Brighton Area Chamber of Commerce is at the center of economic development, partnering with Ann Arbor SPARK, MI-SBDC and SCORE. Each of these organizations has a presence in the GBACoC building. The Chamber also has a tremendous working relationship with the City of Brighton, its DDA and PSD and other local municipalities. The Chamber partners with Michigan Works!, Mott Community College, MMTC and other organizations for the training and education of member organizations. Networking – with over 300 opportunities to meet and network annually, you’re sure to make great connections. Diverse Membership – we represent small, mid-sized, and large businesses across many industries. 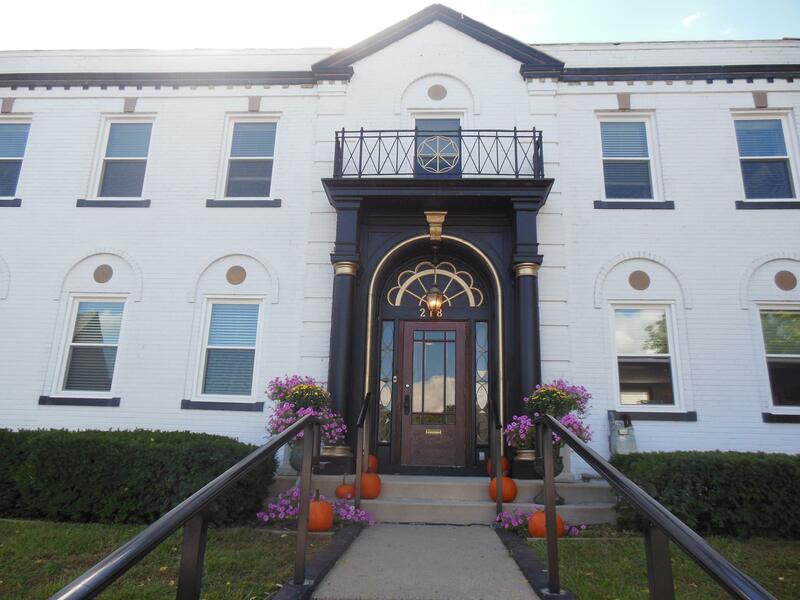 Economic Impact – our footprint radiates to a generous thirty miles from downtown Brighton, incorporating the state's wealthiest and most dynamic county: Livingston County. The Greater Brighton Area Chamber of Commerce is at the center of economic development, partnering with Ann Arbor SPARK, MI-SBDC and SCORE. Each of these organizations has a presence in the GBACoC building. The Chamber also has a tremendous working relationship with the City of Brighton, its DDA and PSD and other local municipalities. The Chamber partners with Michigan Works!, Mott Community College, MMTC and other organizations for the training and education of member organizations. 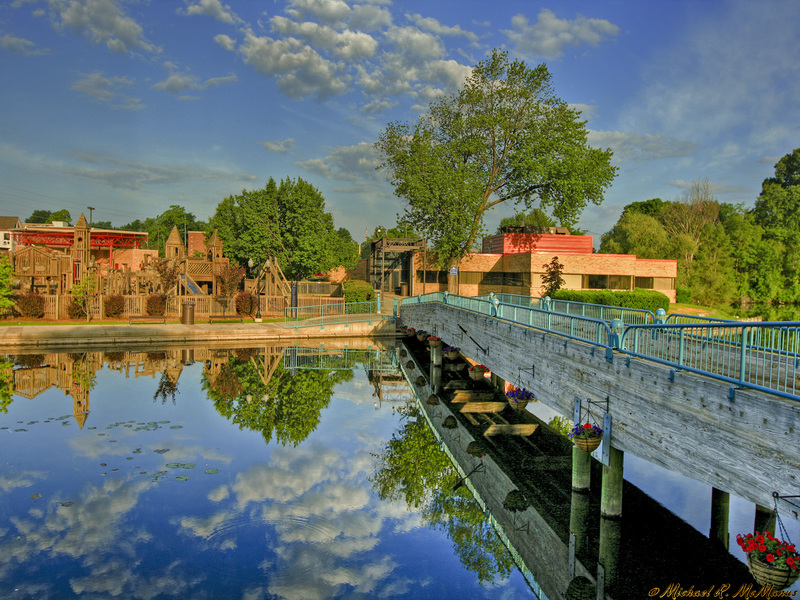 The Greater Brighton area is one of the most vibrant areas in Michigan. Not only does it have an abundance of great recreational areas and natural resources, but it is also known for its tremendous shopping, dining and commerce. We encourage you to visit the Chamber’s online membership directory. 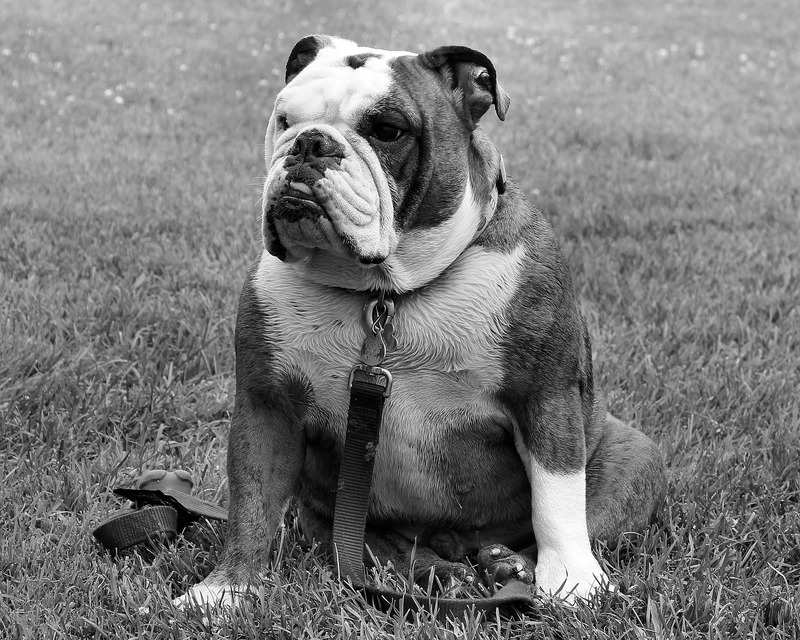 Use it as a resource for your specific business and personal needs. Also on this website you will find information on the Chamber’s civic and business events, as well community initiatives. 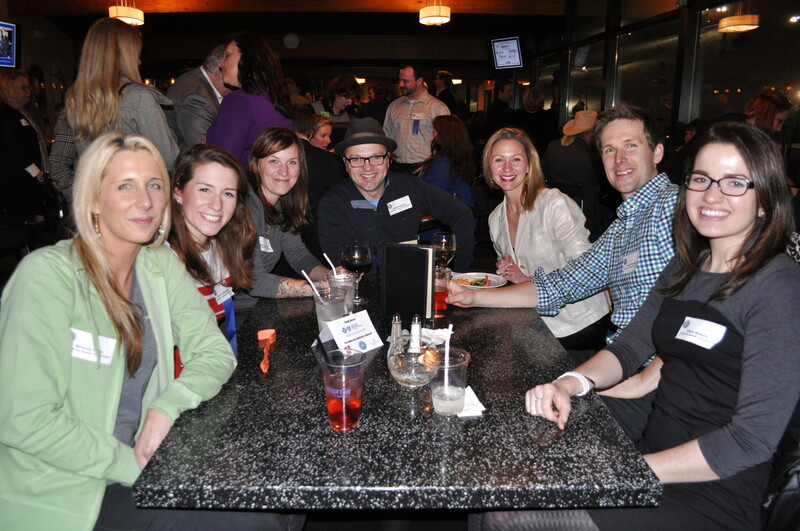 We’re glad you visited the Greater Brighton Area Chamber of Commerce’s website. If you are new to the area, please visit the staff at the Chamber building to receive a complimentary informational packet on the area.